When representatives from across the world meet at COP24 in Poland next month their discussions will centre on how Parties can fully implement the Paris Agreement – limiting global temperature rise this century to just 1.5 degrees Celsius and achieving carbon neutrality. Cities around the world have been in the spotlight for their ambitious climate plans and actions, and climate researchers have been supporting them to access better data and build more resilient decision-making pathways. But connections between local and national level governments, and local and national level research, need to be strengthened to see climate action scaled up. 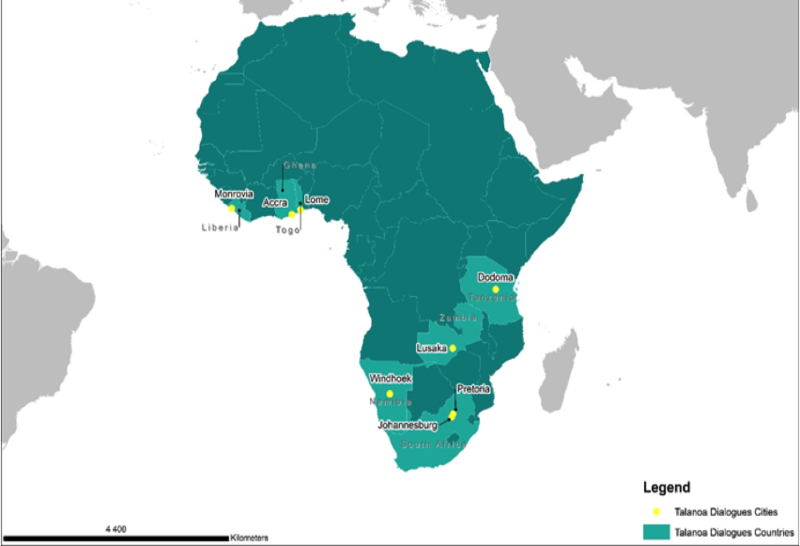 ICLEI Africa has been strengthening multi-level, multi-sectoral dialogues to achieve just that. Since COP23 in 2017, facilitative dialogues are taking place around the world to take stock of progress towards the long-term goals of the Paris Agreement, and the implementation of Nationally Determined Contributions (NDCs). These dialogues are known as Talanoa Dialogues, a concept which was introduced into international negotiations during COP23. Talanoa is a traditional Fijian word used in the Pacific region to reflect a process of inclusive, participatory and transparent dialogue. The ethos of the dialogues is to bring together stakeholders to discuss cross-cutting challenges in a space conducive to honest and open communication. The Cities and Regions Talanoa Dialogues, have a specific focus on enabling discussions related to how cities and towns engage with and contribute to national and international climate change commitments, policies and plans. The dialogues are a way to facilitate critical multi-level, multi-sectoral conversations and knowledge sharing. They were launched by ICLEI at the ninth World Urban Forum in 2018, with the Global Covenant of Mayors for Climate & Energy (GCoM) and the United Nation’s Human Settlements Programme (UN-Habitat) as special partners. The submissions from each dialogue will form part of the discussions at COP24. While cities have inspired a ground-up movement of action on climate, national governments also have a critical role to play in advancing coordinated action of cities, together with civil society, the private sector and other non-state actors. National governments can play a catalytic role in raising finance for subnational governments by establishing enabling legislation and providing clarity on the mandates and responsibilities of different tiers of government. 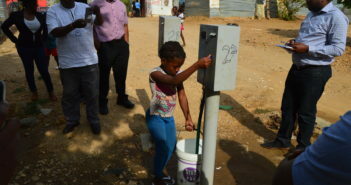 Sectors such as water and energy particularly require coordinated decision-making across multiple levels of governance, with key mandates held by national governments. Coordinated reporting: Subnational governments are already implementing ambitious climate actions, and engagements between national and subnational governments allow these actions to be reported on and profiled for increased uptake. Accessing finance: With additional resources and targeted capacity building, successful projects being implemented at the local scale can be scaled-up and developed into bankable projects that attract international finance. Building local ownership: With the creation of safe spaces for subnational and national government actors to interact, subnational actors can better align their actions to meet national targets, building momentum from the ground up. Identifying capacity strengths and gaps: Coordination and communication, both horizontally between subnational governments and vertically between subnational and national governments, can help multi-scale and multi-sectoral actors build networks and identify technical capacity strengths and gaps that can be built on for the implementation of NDCs. Fostering city-to-city learning: Rich sharing of lessons occurs when cities meet to discuss the barriers and enablers they face when implementing climate action. By enabling such engagements that then contribute to the implementation and revision of a country’s NDC, not only leads to a more inclusive and transparent NDC, but also avoids similar mistakes being made, and increases the harnessing of good practice. 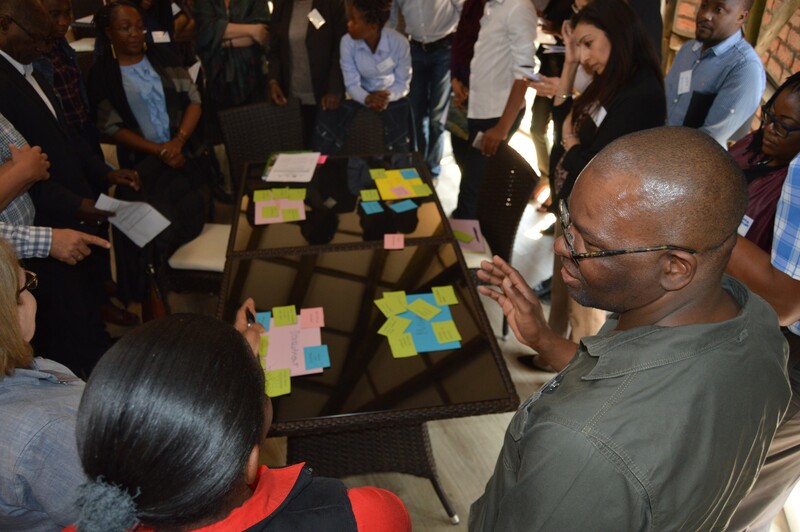 The aims of the Dialogues speak directly to FRACTAL’s efforts to host open forum discussions through learning labs and dialogues of their own, bringing together multi-scalar, transdisciplinary actors to discuss local issues of climate change in nine southern African cities and regions. 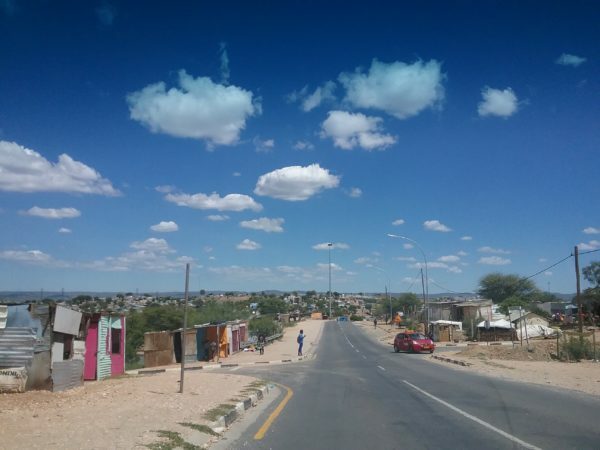 Funded by START and implemented by ICLEI Africa, as part of FRACTAL’s consortium partners, a Small Opportunity Grant enabled Cities and Regions Talanoa Dialogues to be integrated into city learning processes in Lusaka, Zambia, and Windhoek, Namibia. The dialogues reviewed available climate change information, what information was used to develop the NDCs, and how the NDCs link to local action. 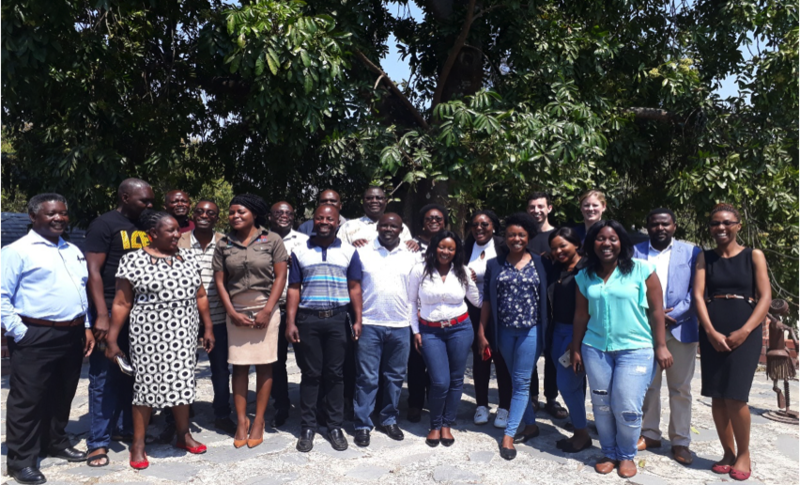 In August, twenty two participants met in Lusaka to answer fundamental questions posed by the Dialogues: Where are we? Where do we want to go? How do we get there? 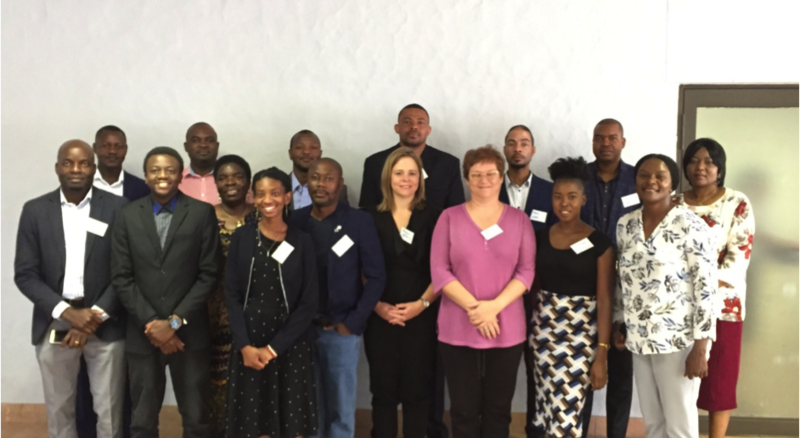 The participants at Zambia’s Talanoa Dialogue included local government representatives from Lusaka City Council and national representation from the National Water Supply and Sanitation Council (NWASCO). 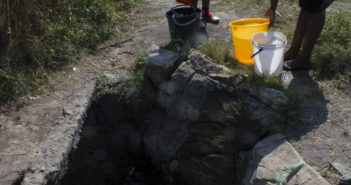 Other participants included the Lusaka Water and Sewerage Company (LWSC), the Lusaka Water Security Initiative (LUWSI) and researchers from the University of Zambia. Participants indicated that the NDC should be incorporated into existing strategic and development plans in Zambia such as the Zambian National Development Plan. The Dialogue highlighted the need for improved information sharing, local level training and coordination across relevant sectors, especially transport, energy, water and waste. At the dialogue in Namibia in October, there were members of the Namibian National Climate Change Committee, national and local representatives, as well as representatives from the World Food Programme, the Development Bank of Namibia, and the University of Namibia. In Namibia, the implementation of the NDC was seen as an ongoing challenge. At present, local level policies do contribute to the NDC but reporting coordination of these efforts could be improved. Upskilling, information sharing and a better flow of resources to local and regional governments were discussed as means to advance implementation while encouraging increased buy-in from the private sector and facilitating access to a range of funding organisations can help to build bankable projects.